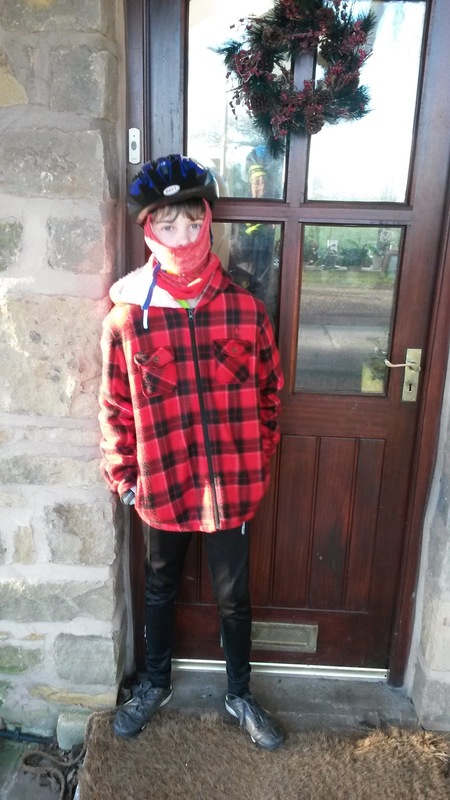 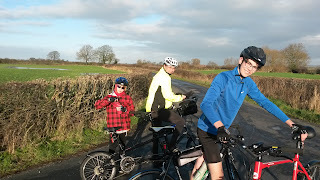 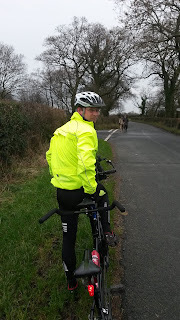 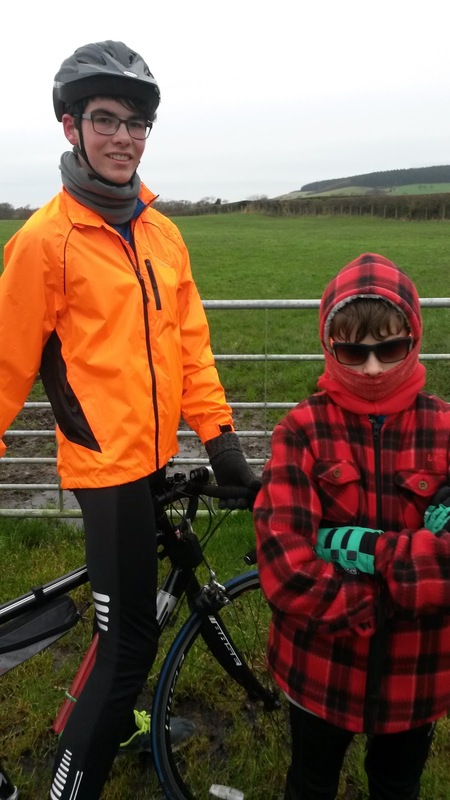 We have managed to fit a couple of bike rides in this week. William was brave and went out in his shorts but the rest of us wrapped up well. 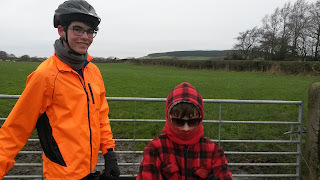 Today was a lot colder so we all needed plenty of layers and windproof jackets.